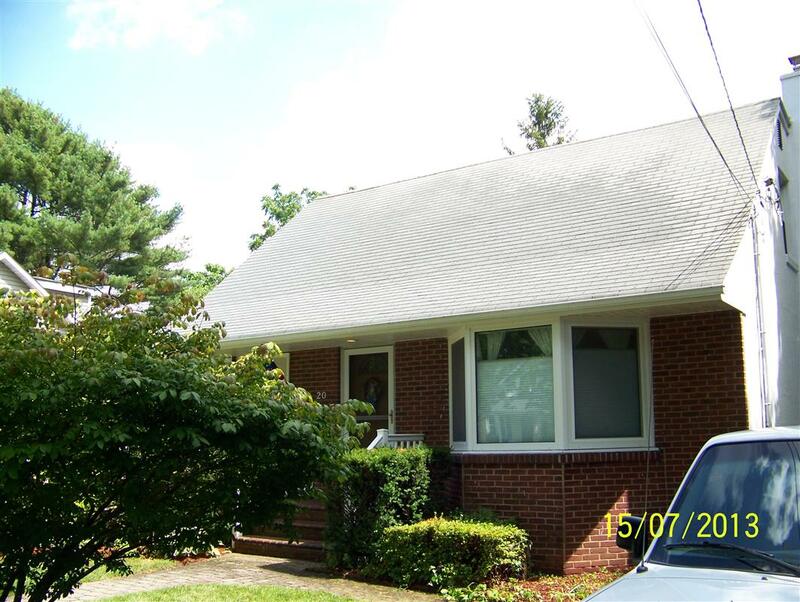 Long Island homeowners, especially those on the northern side or that have homes with north facing, or shaded roofs will experience algae growth on their roof. It’s almost unavoidable. 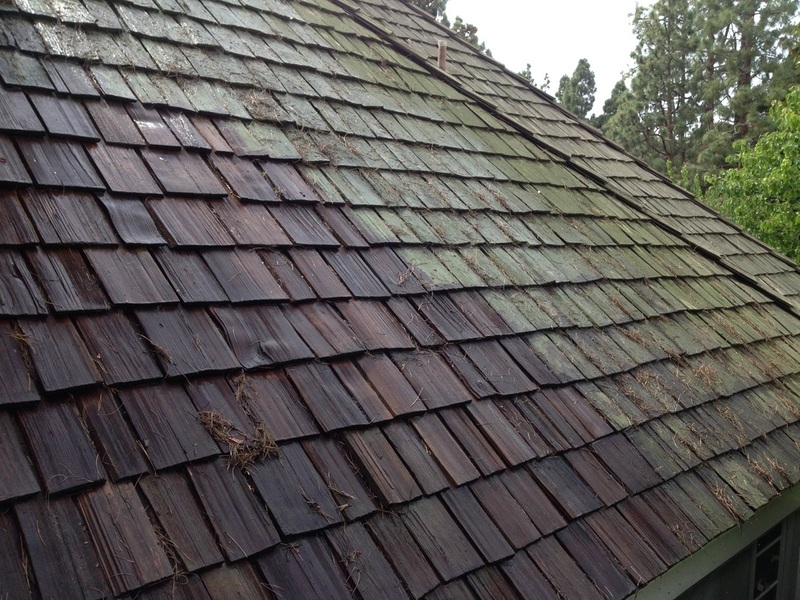 Over time, if left unchecked this algae slowly builds up a scale on your roofing shingles. Not only can this damage your shingles but it also acts as a heat magnet in the summer and can actually increase your electric bills. If most of your roofing material is affected by the algae growth, then you can bet it’s affecting how your roof performs. 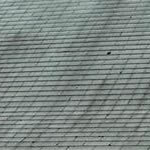 How Do You Remove Algae From Your Long Island Roof? Dirty-Roof.Com is a full service roof cleaning contractor that specializes in the cleaning and removal of Algae and Molds from your roofing shingles. We use a process called “Soft Washing” which is actually the only process for cleaning asphalt roofing shingles as recommended by the asphalt roofing manufacturers association (ARMA). 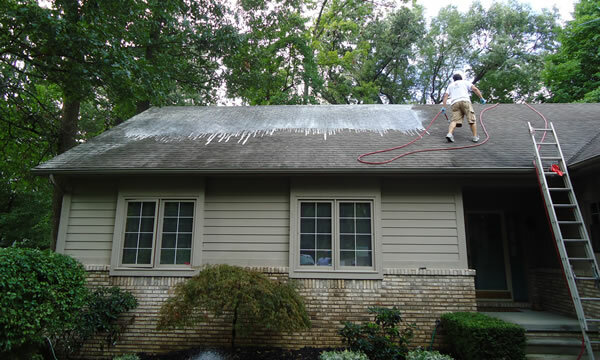 Soft Washing entails a visual inspection of your roof, along with a very thorough spraying of our specializing cleaning solution. 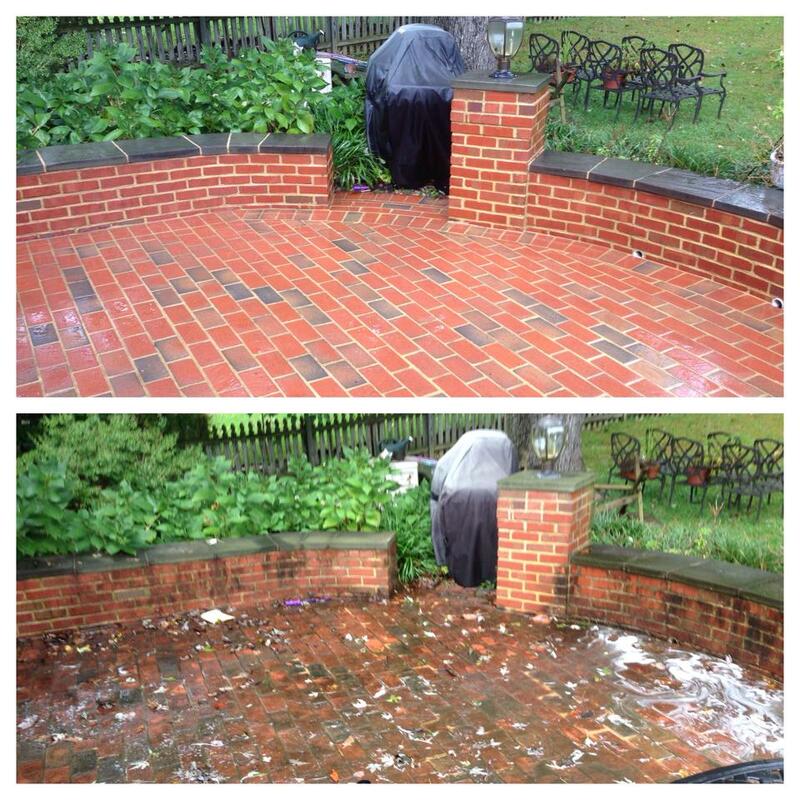 After the cleaning solution has done it’s work killing all the micro-organisms that have been feeding off your roofing material we gently rinse it off using specialized equipment, hence the term “soft washing”. This is the least harmful way to clean algae from your roof. Can You Clean Off The Algae Yourself? You’ve probably already heard of several things a homeowner can do to prevent algae and mold from growing on your roof such as Zinc Oxide powder, Laundry Detergent and off-the-shelf solutions available at almost every hardware or home improvement store. While these methods can work on smaller areas, they are tedious to apply and usually expensive to buy enough to treat an entire roof and if you don’t do it correctly you can actually mess up your roof even more. 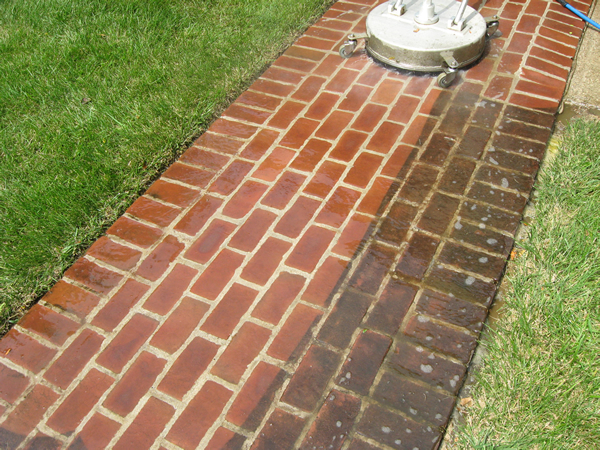 Whatever you do, don’t use a pressure washer. This will destroy your roof and take years of it’s useful life expectancy. If you live in the Long Island, New York area and your home or building has Algae growing on roof to the point where you want it taken care of then give us a call today and we’ll come and give you an estimate. 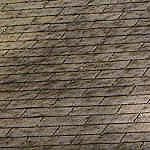 If Algae has started to form on your roof take care of it now, don’t wait another month!